Well, it’s probably not quite as cryptic as the spaceship controls mentioned above, and the MotoTRBO CPS does have a decent help system included with it too, but for some new to the digital voice modes, it can appear somewhat cryptic, and we do occasionally see a codeplug with incorrect settings in. Adding a new basic FM or digital frequency is simple enough, (see other articles on this site) but we really need to ensure that we are all good neighbours on the repeater and network, and, because we are guests on the network, we must follow the rules and not cause any issues on the system, because they could remove a DMR repeater off the network if this was the case. MotoTRBO sets are not Amateur Radio sets and they’re full of features which most Amateurs may well be unfamiliar with, and incorrect settings here can be problematic or antisocial, so we really do need to check and maybe adjust some of these. Obviously your DMR MARC ID goes in “Radio ID” and untick the “Private Calls” box, Private calls are expressly not allowed on the DMR-MARC Network and not over GB7MB either at any time. Talk Group Call Hang time adjustments – are not too critical, but probably set it to 1000 or 2000.
sign in/sign out is not used, Test mode – doesn’t really matter – ARTS is not used either, so you may as well disable the ARTS tones too, the rest are mostly personal preference. As you can see here, the codeplug i loaded up for this example needs tweaking. 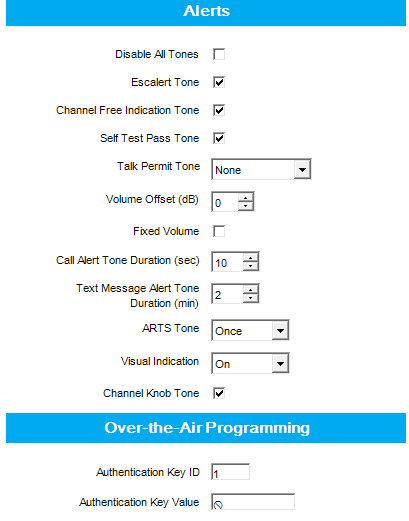 One of the most often strange things, especially on DMR repeaters, is that there is no courtesy tone (link to a pdf) and many find that can be quite unsettling, as there is no noise or squelch tail on MotoTRBO repeaters .. (we at GB7MB are working on it though) However, your MotoTRBO radio knows this too and the radio can itself generate a ‘beep’ where the FM repeaters ‘k’ tone or pips would normally be, and this is called the ‘channel free indication tone‘ and it’s very handy to have it switched on. Another one, where a quick tone sounds when you press the PTT button, is called the ‘Talk permit tone‘ and can be set to sound on FM, DMR, both or none. I have this set on none on my mobile, but on my portables, i often have it set to on – on DMR – the reason is that if you sit down with the HT on your belt, it’s all too easy to set the HT into TX accidentally on the side of the chair or whatever, and not know ! You can turn all or some, tones off in the radio’s menu, you dont need a PC hooked up. Many of that settings are self explanatory, but before you start looking for help in the CPS, ensure the Help pane is enabled in the View menu and select EXPERT view too. Volume Offset is the tone volume.. ARTS basically, just bleeps the set when a valid transmission is received, and it is not really used on Amateur radio much. Here in Menu section the you can configure the radio’s menu items and more. The radio Enable and Disable and it’s associated decode options like remote monitor and Radio Check should all be unticked too, because, however unlikely it may be, you really don’t want to accidentally STUN, DISABLE or KILL someone else’s (or your own) DMR rig or have your Mic remotely switched on or worse whilst tweaking or experimenting with codeplugs and radios… it has happened, with users monitoring non Amateur systems – and as Amateur radio is full of people experimenting with radios, the possibility of this happening through incorrect programming of DMR channels, or 5 tone and MDC1200 etc. should not be ruled out, so good luck getting ABC123 Taxi’s to un-stun or revive your radio. 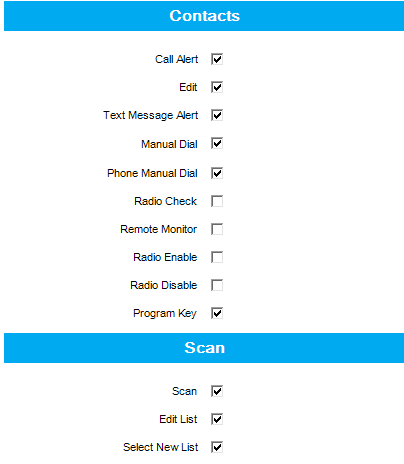 Scan – One of the great things about MotoTRBO sets is their flexible scanning options, scanlists, (even if they are only 16ch max) which are something i wish All Amateur radio sets should have, I’m sure some may do, but all ticking these scan options enables you to directly add and remove channels from the scanlist on the fly, and that’s done via the rig’s front panel. there are an almost unlimited number of scanlists you can make, and if you have the IMPRESS DTMF Mic it’s even easier and is much more fun to play with. 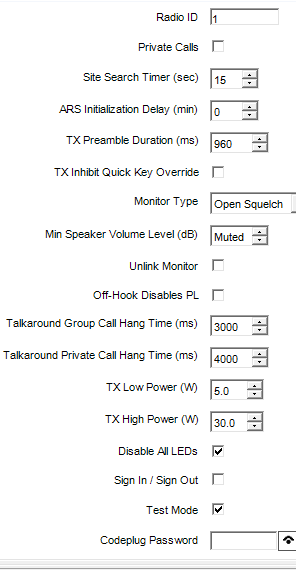 Channel configuration window, because there are a few bits in there to check..
here we are, in a channel wide pane, now, you won’t have an option board fitted, so this will already be unticked and the others greyed out as above, ‘allow Talk around” is basically TX on the repeater output and that’s not exactly reverse repeater or listen on input as Amateurs sometimes like to use, (so near, yet so far Motorola) so i guess this is personal preference, but generally it’s pretty pointless. IP site connect is only available on DMR-repeater channels. Channel Inhibit pretty much stops SCAN from reverting back to this channel, and there’s little point ticking that too. 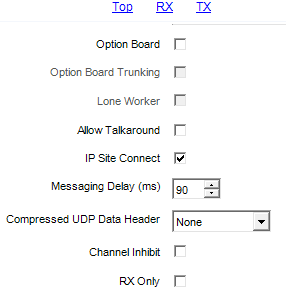 Compressed UDP Data header – another one that’s not going to blow the radio off the shack table if you click it, but for other manufacturer (legacy) DMR radios that don’t have this feature, you can untick it to enable a little wider compatibility.. Below ALL EMERGENCY SETTINGS should be OFF ! 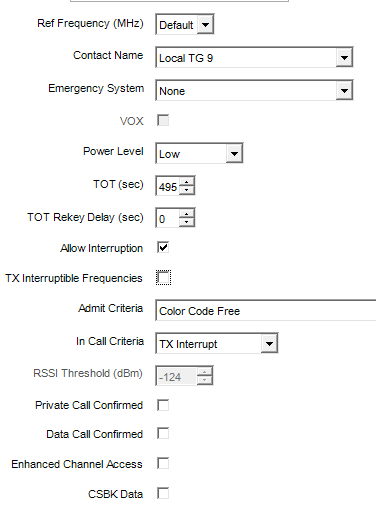 The MotoTRBO Emergency system is not implemented on DMR-MARC or any British Amateur DMR repeaters that i know of. In the channel pane, you should set your Emergency System to NONE and set your rigs TOT (Time Out Timer) to something sensible, 300 – 400 seconds is ok on GB7MB at present. We do ask you to ENABLE TX INTERRUPT on all GB7MB channels, although other DMR repeaters may well not allow this. This enables stuck PTTs to be remotely de-keyed – thus keeping the repeater free from accidental squashed (on TX) mic PTT keys etc. 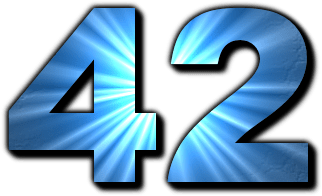 Hopefully these articles will help demystify some of the less often discussed parameters in the MotoTRBO CPS, and this is intended for all users to check their settings and make sure they are not clogging up the repeater with unwanted data and background services, and with a little bit of luck, help to make life on GB7MB better for everyone, and safer and more fun. These recommendations may not be applicable on ALL DMR-MARC repeaters, and they may indeed change on GB7MB over time. By ticking the test mode on a DP4800 you can access RSSI values by pressing left three times followed by right three times.